Four season weight (275 g), worsted wool from Italian mill Guabello. Slightly lighter in color and more desaturated than the most conservative navy. The subtle texture of the pick-and-pick weave is ideal for odd trousers. 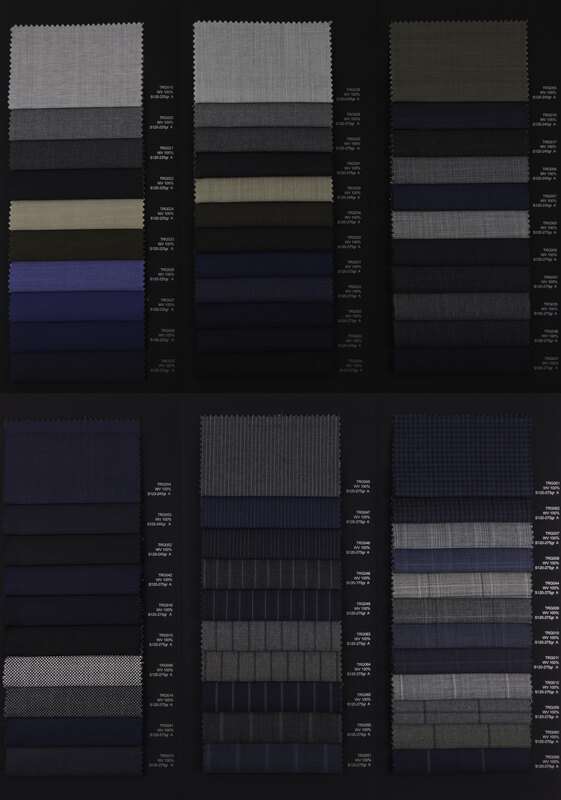 Also available made-to-measure as fabric TRG006.